If your order weighs less than 13 ounces, save huge on shipping with USPS first class (with tracking number). This product weighs 11.4 oz. 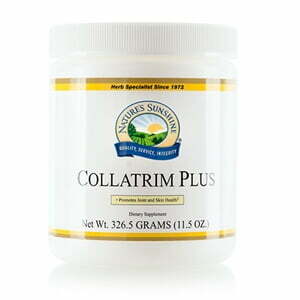 Strengthen muscle tissue and support skin and joints with Collatrim Plus Powder, a source of protein and amino acids. 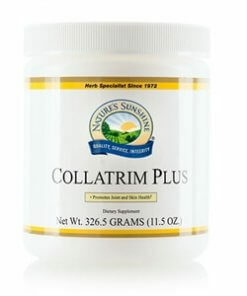 Xylitol, citric acid, natural citrus flavor, silicon dioxide (powdered silica), malic acid, and concentrated aloe vera (Aloe barbadensis).